Our good mate and Jason’s former neighbour Mark has suffered a bit of a health set back so to help out his partner Sara has rallied together musicians and friends from all over the place to put on an awesome fundraiser that including bands, auctions and other fun activities. The event will took place where Kessel played their first public gig in Wanganui, The Arena, and it was great to get back there again! Other bands that played were: The Replicants, My Damned Kind, Midnight Switch, 440 and The Travelling Lounge Room. 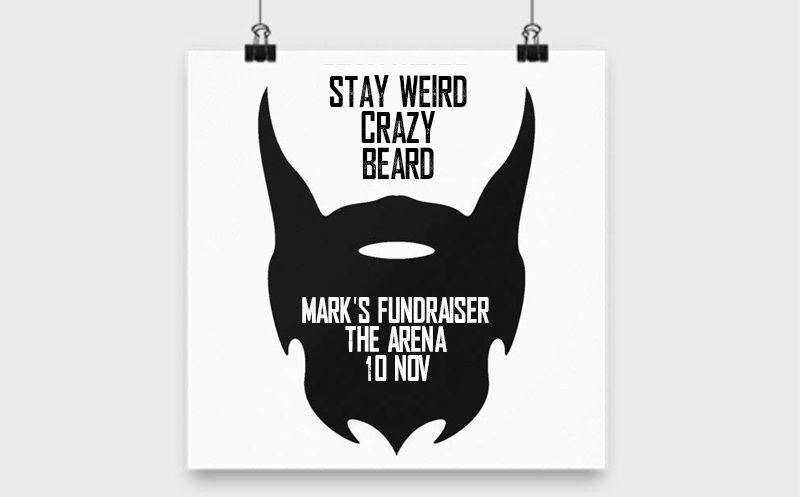 The night was a huge success and $3,500 was raised for Mark and we all wish him the best and congratulate Sara on taking such positive action for a great cause.